Playhouse Simba - Pragma Brands . Simba is the king amongst the safari playhouses on its big tall legs and huge sandpit. 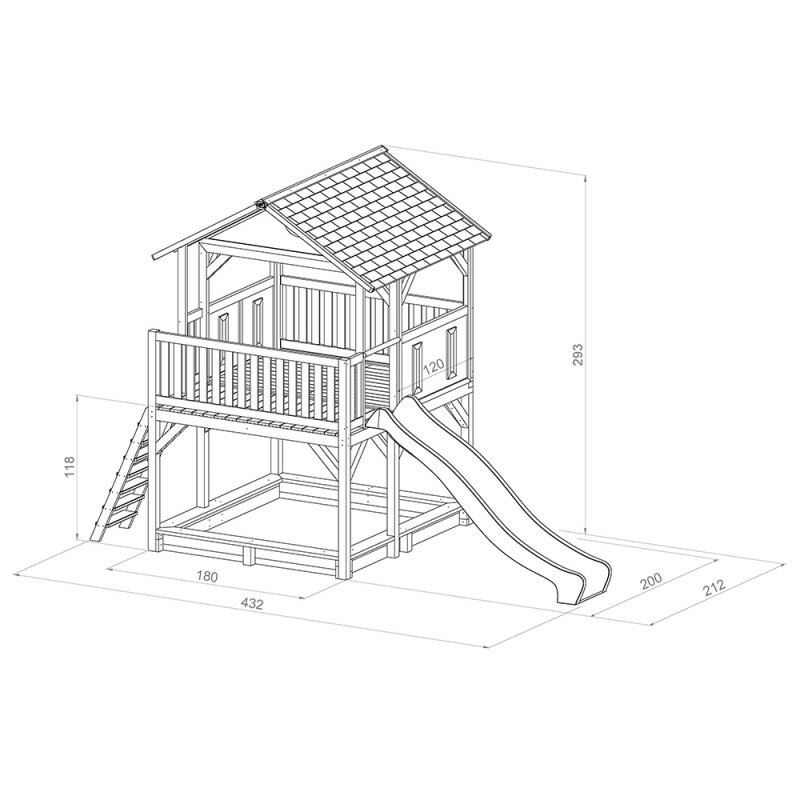 With a platform level of 118 cm kids can really see everything that is going on outside of their house and take the long slide down to explore in more detail.